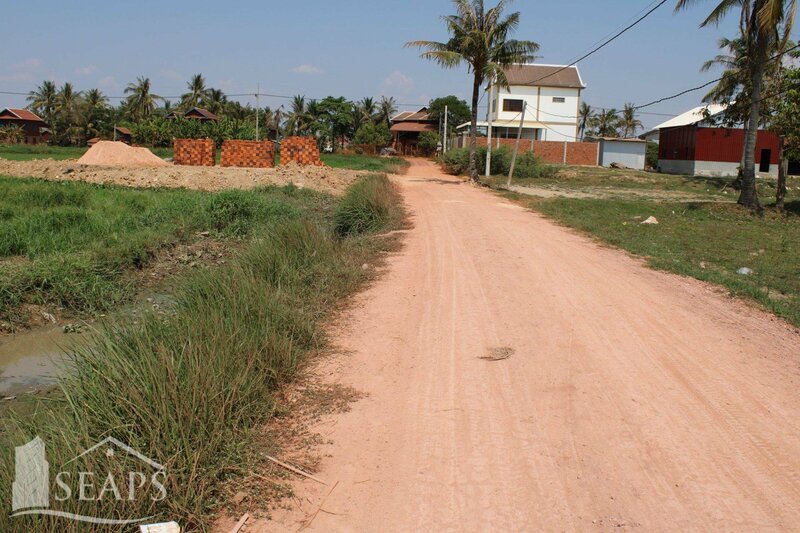 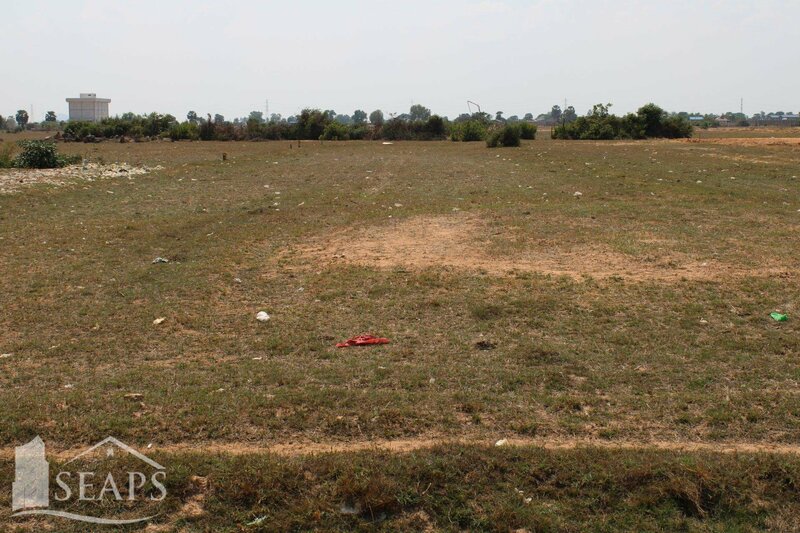 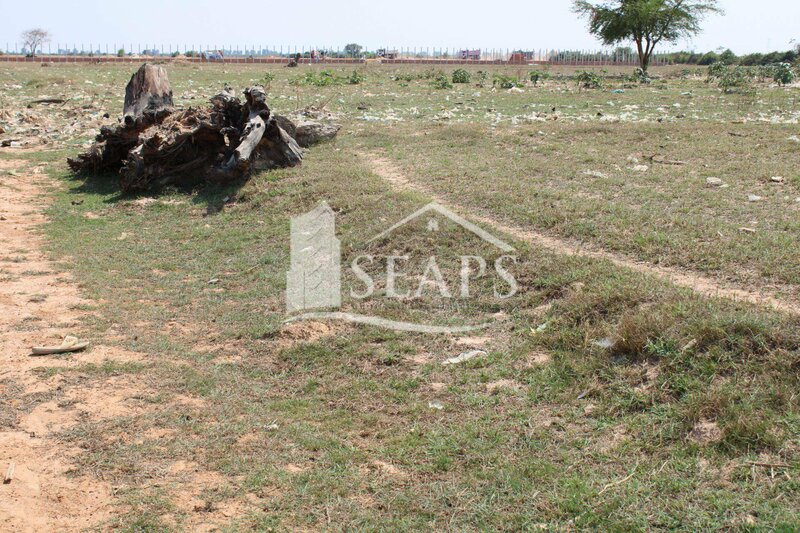 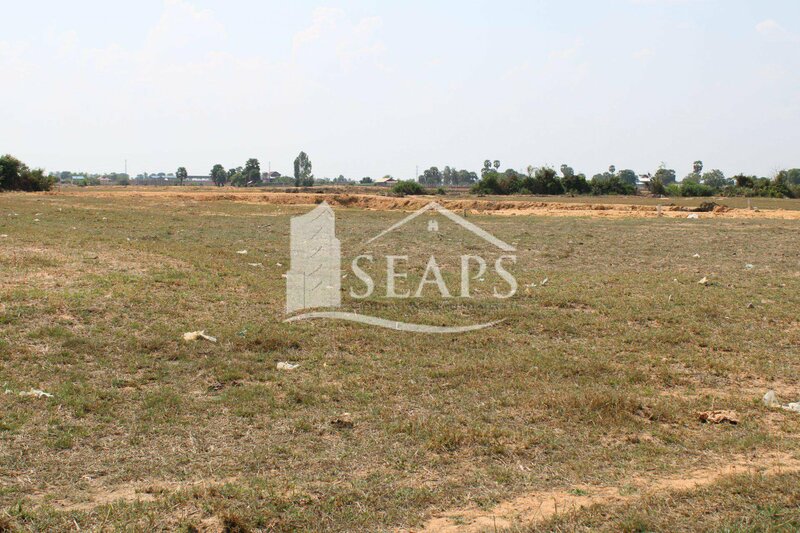 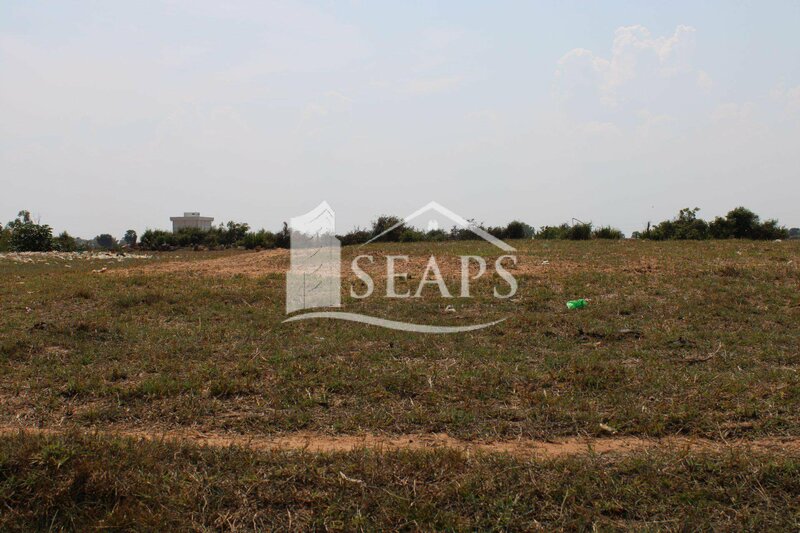 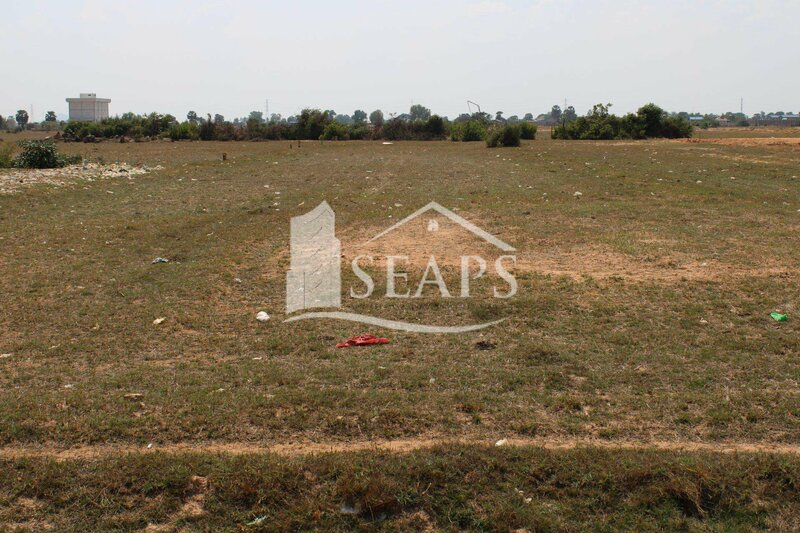 This vast land in Kondek area is fresh on the market. 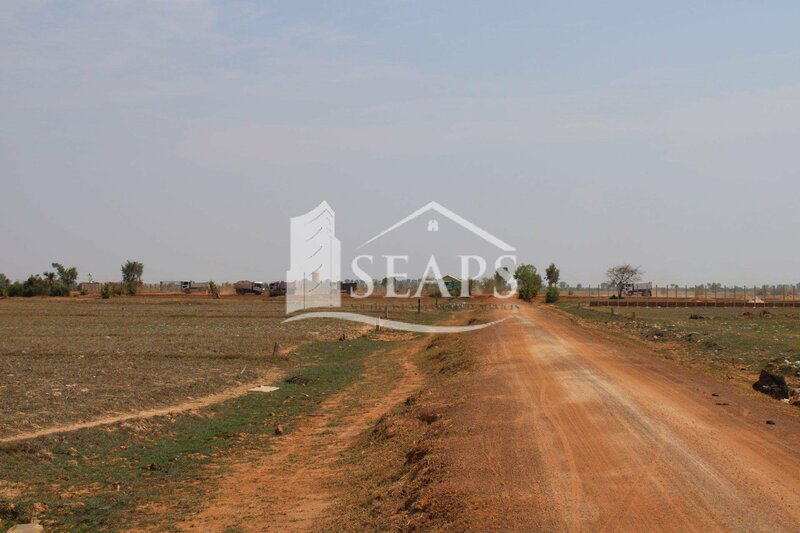 The land has a total size of 4,365 sqm and can be used for commercial purposes, residential development or on a buy to sell basis as land value will increase within the year. 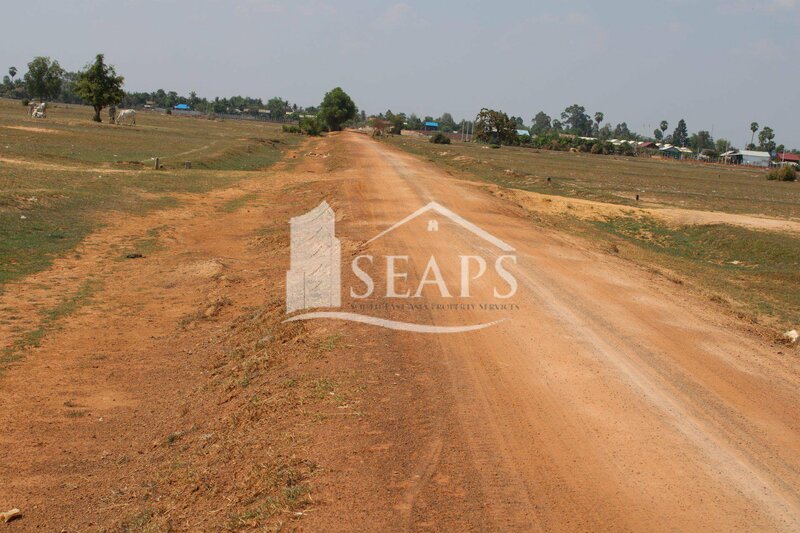 Currently the value per sqm is $40 which comes with a soft title but can be converted into hard title. 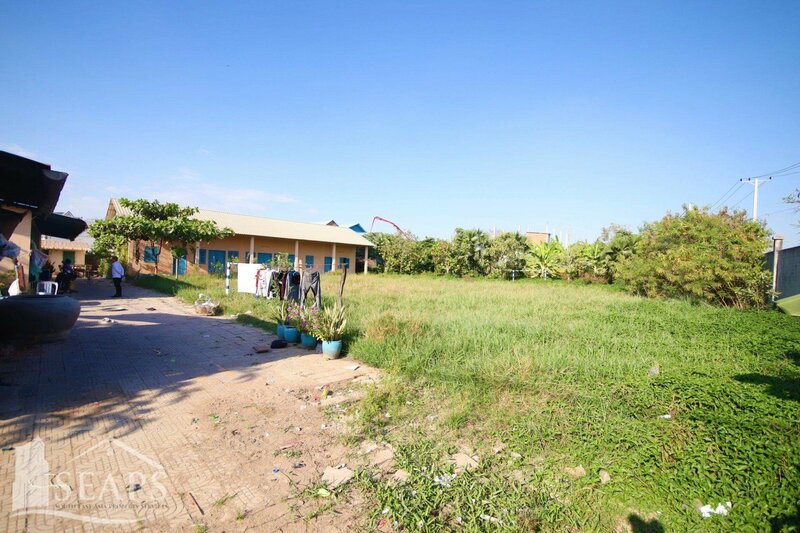 Located approximately 8 km from the downtown area, where the old market and Pub street resides, It offers the perfect opportunity for a new development.